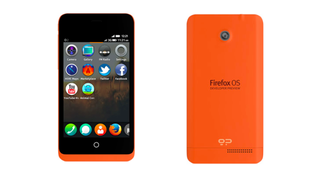 Bad news if you've had your heart set on a Mozilla phone ever since they announced the Firefox handsets: the company has admitted that it has no plans to launch the device in the US. Speaking to CNET, Mozilla exec Mitchell Baker explained that the decision to ignore the US is so that it can focus on marketing the device to developing nations—a sector largely ignored by the likes of Apple and Google. Which is great, but less so if you fancied a quirky alternative to iOS or Android.